Learn the science of self-compassion and mindfulness to heal and build resilience. A six-session training course for transforming your relationship with yourself. Why does it feel so natural to be compassionate and kind to those we care about - yet so hard to treat ourselves the same way? "Our culture teaches us to use self-criticism for motivation and to build self-esteem by constantly measuring ourselves against everyone else," says Dr. Kristin Neff. "We need to re-learn the essential skill of being genuinely nurturing and supportive toward ourselves." 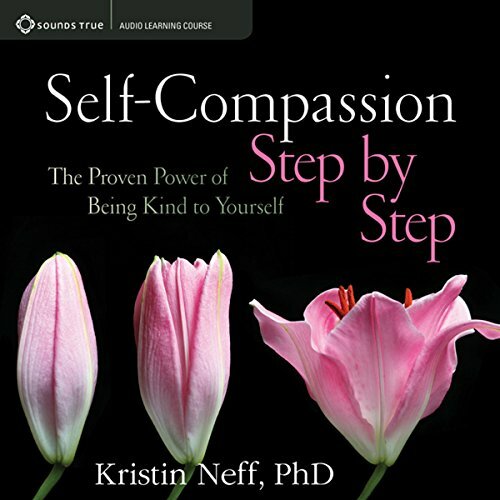 With Self-Compassion Step by Step, this groundbreaking researcher reveals the clinically proven power of self-kindness, with practical training for cultivating an enduring and unshakable sense of your fundamental human worthiness. Over the past decade, an overwhelming body of research has shown self-compassion to be a master key to good psychological and physical health. Whether you wish to reduce stress, develop healthy habits for exercise or diet, unlock your creativity, or even deal with serious conditions such as depression or addiction, a strong sense of self-compassion is an essential ingredient for success. Best of all, self-compassion is a skill that can be learned. 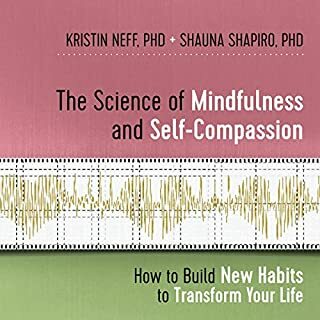 Through six sessions of teaching, Dr. Neff offers guided meditations, experiential practices, and on-the-spot techniques to help you build a strong foundation of self-compassion in your daily life. 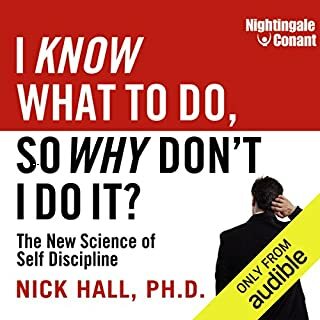 "We often become our own worst critic because we believe it's necessary to keep ourselves motivated," says Dr. Neff, "but in fact the research shows that healthy self-compassion increases our inner drive, our resilience to setbacks, and our ability to excel at work and in every aspect of life." With Self-Compassion Step by Step, she presents a powerful training course that is both accessible and profoundly transformative - a practical approach for creating a life of greater happiness, fulfillment, and love. Really fantastic, more like a seminar than a book. very interactive and lovingly guided. highly recommend to anyone needing to be more compassionate to themselves, stop the negative self talk. lots of helpful meditations scattered throughout. Fantastic book, lovely to hear author reading. Loved hearing Kristen talk in a calm and gentle tone about self-compassion. It was wonderful to hear her talking about her work and her life. The content was easy to understand and the practices reinforced the theory. I had many moments of joy and resonance, as well as sadness when working through these practices. Highly recommended. Content is good but breathing and swallowing noises during the silent meditation pauses should have been edited out. Very poor production. You can hear the author moving her lips getting ready to speak during the silent parts of the exercises. Not at all conducive to beginner mediation. This would be so easy to edit out. Content is great so I'm going to try to persist. Kristin Neff is an amazing researcher/ storyteller and I've bought her hard copy book for both myself and my family. 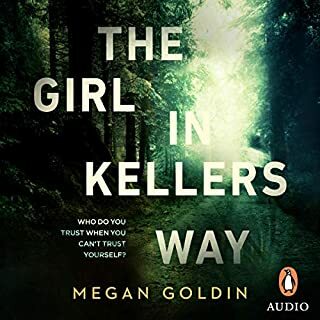 although I like how Kristin tells a story, I didn't feel there was enough substance in this audio book. I was not expecting the majority of the book to be meditations which I could not do (I listen when working or commuting). I didn't finish the book due to lack of content. I would love if Kristin records her other books and maybe gives clear chapters for the meditations or excersises. What did you like most about Self-Compassion Step by Step? What was one of the most memorable moments of Self-Compassion Step by Step? Really needs a good index, which is an audible issue nothing to do with the book or the content. I personally found it difficult to listen at first because it is a book that needs the reader to be present ie not one I would listen to while driving . The practical exercises are useful. The information is solid. My mom is dying of cancer and in her last month she listened to this repeatedly for weeks and then mostly the meditations. she said it was helping her deal with what she was going through. I tried to find other meditation audio for her and she didn't like them and she went back to listening to Kristin's compassionate voice and words. I have listened to it multiple times and often use the compassionate breathing meditation to help me sleep. thank you Kristin! Yes, I would, its a really good book, it has very defined sections with exercises and even a "bell" and the space to make all the self reflections. I only think it takes different times to get through it since its a very personal experience. For me the last part of the book, lets say the last hour and a half, was very difficult to do, I had to redo it many times until I was able to do it. Her soft voice makes it easy as a process. The way all the book is structured is very clever and makes a lot sense. It would make a great addition for a young school class. Also, since its like a "workshop" it would work very well for a book club or a therapy group to do it together. Its just my opinion. I also think it can get intense if you follow the instructions exactly, so I would recommend not to listen to all of it at the same moment on one sit, but take your time and do it at your own pace. I like the way she explains the exercises and the compassionate way she talks about different people and their possible situations. This is quality psychology researched work. What did you learn from Self-Compassion Step by Step that you would use in your daily life? This is a book that actually works very good as a type of "therapeutical" tool. Obviously is not the same as going to therapy, but its a really good self help book. I really liked it. I will listen to it again in the future and recommend it to friends. I think you can get a lot from it. As this is a self reflecting type of book, it actually needs for you to take the time to do the exercises, some of them can be heavy or difficult if you are not already in therapy or looking for a way to heal. So it cannot be taken instead of therapy obviously. But surely is a great book and I think young people could get a lot from it. Is not necessary that you have "issues" to use this book. I think is kinda healthy to review the self compassion as a great tool to feel better and function better in life in general. Just my opinion doe. I really like that the author reads it. She has a great voice. Would you listen to Self-Compassion Step by Step again? Why? Loved this Guided Tutorial for developing Self Compassion because it was the perfect balance between succinct teaching through story telling & lecture, then exercises & meditations to do self-work. For me, it was the exercises that supported me through practicing my own self-compassion & beliefs about what I deserve & where they came from. Which character – as performed by Kristin Neff – was your favorite? Herself; I love that she goes slow enough for me to process as I listen. Normally, in a story book, a slower pace would drive me nuts, but in this case I was always thinking about how what she was saying related to me and my life so I didn't have to keep rewinding because my mind went off on a tangent & missed something. No. I wanted to take each segment, or lesson, and focus on that for the day or a couple of days, then move on once I felt I really connected to the material. I didn't want to rush through it. I highly recommend this book to you. Seriously, who doesn't need a more compassionate approach to living this sometimes challenging life? Once again it would be better if this was divided up into chapters, (surely this is easy to do?) 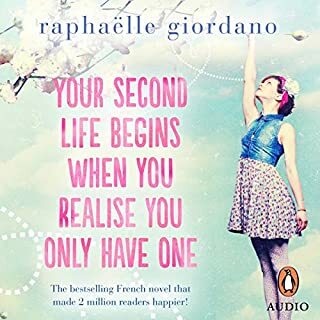 I think this has ruined yet another potential book for me and I am beginning to lose heart in purchasing from audible because of it. (If I buy on CD for example it is laid out in chapters). 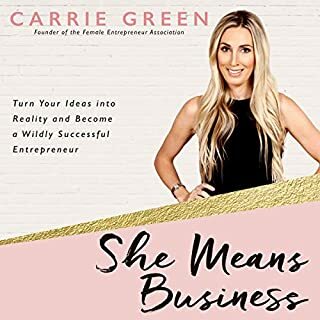 At the heart of this book is a great message, the reader comes across as really knowing her stuff and she carries it well. 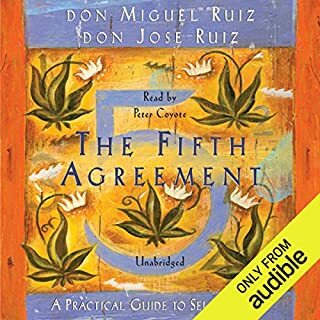 I like the meditations, (which is why I chose the audible version rather than the book). Would you listen to another book narrated by Kristin Neff? She has a nice soft voice but after a while I found her voice seemed to go up and down in a irritating way. 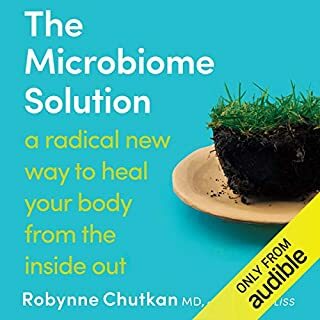 Please audible give us chapters! Self compassion step by step is well written and well spoken. 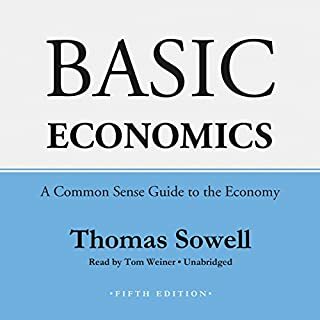 The exercises are good and they are the core of the audiobook. 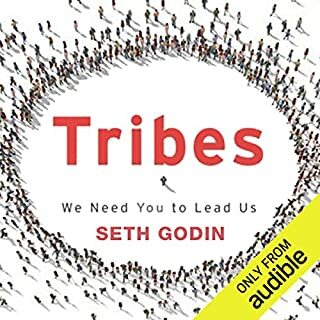 There are minor point in the book that I disliked, but overall the book is well worth listening to. Self compassion is where it's at! Kristin's voice is very easy to listen to. 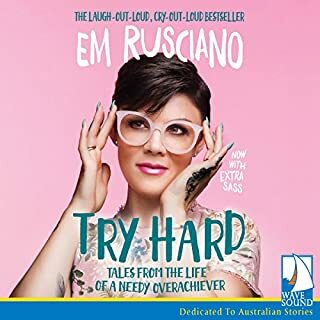 This audio book contains her kind and considerate thoughts and guidance around self compassion. Very self nourishing to listen to. I am so grateful to Kristin Neff for this amazing course. The techniques and meditations that she offers are the most helpful I have found in the field of self-compassion. I have recommended this program to all of my friends. There is very useful content in this book. Unfortunately the author’s voice distracts. Would you try another book from Kristin Neff and/or Kristin Neff? No. I was not interested in a book of meditations. I was looking for something with much more substance. 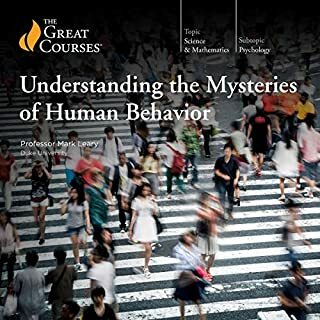 I looked for this book after I noticed that counselors/therapists are offered 6 CEUs for listening to it. Based on this I expected it would be full of good stuff, it wasn't. It contains about an hour of actual substance, the remaining 5 hours are meditations. It should have been titled something like "Self-Compassion Meditations." Extremely disappointed. It wasn't even original. Would you ever listen to anything by Kristin Neff again? I had to listen at 3x because she narrated so slow. I couldn't complete any of the meditations because I listen as I drive. It wasn't set up in a way that I could easily find the meditations for future use. From the description I surmised that I was getting much more than just meditations, however I was greatly disappointed. Yes, there was about a half hour of "good stuff" stuck here and there between the meditations. Please, please re-label your audio book. It is a book of self-compassion meditations, not a step by step guide. Not worth your money or your time. I know how to meditate, I don't need another book telling me how to meditate. 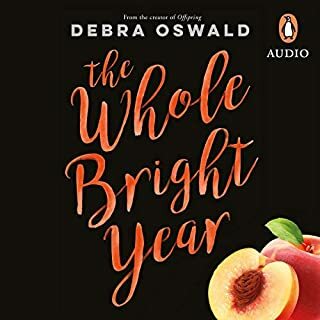 Where does Self-Compassion Step by Step rank among all the audiobooks you’ve listened to so far? I read a lot of self-help books and as a result, I've heard many times, we see in others what we have in ourselves. In other words "you've spot it, you've got it", both for positive and negative traits. But if we reverse the statement, we cannot see what's we don't have and we cannot give it to the others either. I was programmed to achieve success, with no time or place for excuses - "if you want to count on somebody, count on yourself" motto used to lead my life. I always though I am compassionate, whenever watching tragic news on TV or hearing my friend's misfortune news I felt sad. This book however opened my eyes and made me understand why my relationship with people feel distant and seem to lack affection, as well as why I feel this longing for understanding nobody can give me. While listening to the book and doing the exercises I allowed myself to cry and it took a couple of weeks. It felt like my whole sadness surfaced and flooded me like a see. I was drowning. When I finally stopped crying, I had a very good look at myself, my life, the way I approached it, the way I coped with it and I realised how lonely I was all this time, holding to the unshared pain. I understood, all these years I was too pre-occupied searching for ways to fill my emotional hole to be truly concerned by the others. 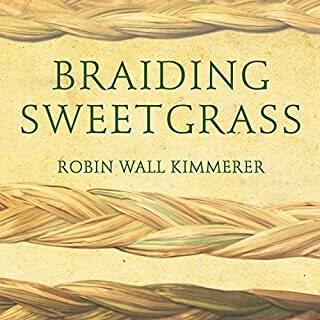 Today, thanks to the book and Kristin's research, I understand myself so much better, and with self understanding came self love and self respect. I stopped running and had a look at what is happening around me and decided to do for the others, what I did for myself - to reach out, listen, cheer up, share, appreciate, respect and love. I have a feeling that since working with the topic of self-compassion everyone changed around me, but obviously I know better, it was me who changed and the others only mirror my inner world. The exercises, where for the first time I imagined myself, not as 4-5 years old, but as a new born, who resting on mother's chest, innocent, unaware, unprepared and completely dependant on other's people help, had to learn by trial and error, how to cope with all the demands and expectations the society has towards us and also how to deal with every failure. Have you listened to any of Kristin Neff’s other performances? How does this one compare? I listed to the presentation on you tube. I like the fact the author reads out her own book, it gives it an extra value. Although Kristin's voice could be described as whiny at times. If you want to deeply fall in love - go and meet your true self. It is 'a must read' for those who work on the self-development and changing their life patterns. Kristen Neff gives you time to absorb the content and the exercises are done in a very very helpful way, and I like her voice. What other book might you compare Self-Compassion Step by Step to, and why? Compared to Caroline Myss Book for Healers which I tried the content is done in a more relaxed style with a open mind and very relaxing. What does Kristin Neff bring to the story that you wouldn’t experience if you had only read the book? The Content that was read was done in a relaxed style, if I had a paperback version I dont think it would have been twice as good. Everything. Kristen Neff moved me by what she has experienced with her own expertise. 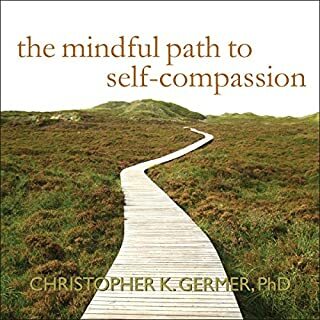 I would recommend this book to anyone in the self compassion field. Do not bother with Caroline Myss's Books or the Book for Healers, you will be disappointed with the content. 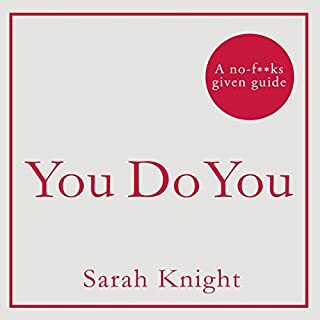 It's an unusual and useful read - made me think about how I treat my self and others in a way that I'd never considered before. It left me feeling warm and looked after and I liked that. Some interesting research and ideas. My only gripe is technically the recording is rather unprofessional. The back ground noises and swallowing sounds, during the mediations in particular, were distracting and for me a bit unpleasant to hear in my ears. I ended up playing gentle background music on another device to mask it. Still, the information in the book was really helpful. It just needs to be recorded professionally to the usual Audible standard. This book has really helped me nurture more kindness and compassion to myself, I really like her practices. 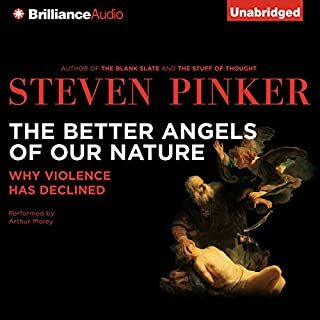 For someone who used to be highly critical of myself and others, I can highly recommend this audiobook. If like me you are interested in the work of Tara Brach, Paul Gilbert and Rick Hanson this is essential listening. Even if you are new to the concept of self-compassion and wish to learn more this is a fantastic introduction. Kristin Neff narrates her own book warmly and compellingly. There are also self-compassion and mindfulness exercises throughout the book which I found to be excellent. Highly recommended. Informed by Kristen's scientific research and her personal journey. A helpful combination of explanation, informal practices and meditations. Life changing. Would you try another book written by Kristin Neff or narrated by Kristin Neff? 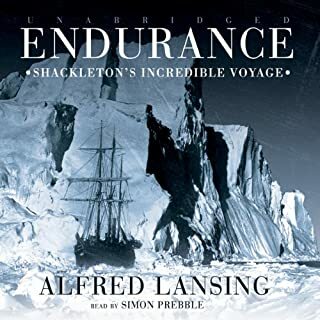 If it was a proper narrated book that I could listen to in the car then I might give it another go, but on the basis of this one, no. What three words best describe Kristin Neff’s voice? The recording isn't very clear so it's hard to really describe it. I admit I hadn't read the blurb fully but I was expecting a book that I could listen to while I was driving to work. 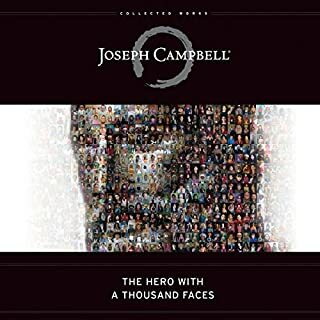 Sadly so far this has mostly comprised of guided meditations and long silences.I am sure this is a great recording to be used as a guide for self work, but not in the car on the way to work. Was looking forward to this based on reviews but lasted about an hour. I've listened/read a lot of books on mindset, self care, buddhism etc, but this was too slow. Authors tone is just not for me, far too slow and spiritual means you're dragging your heels and often miss the message in the pace.